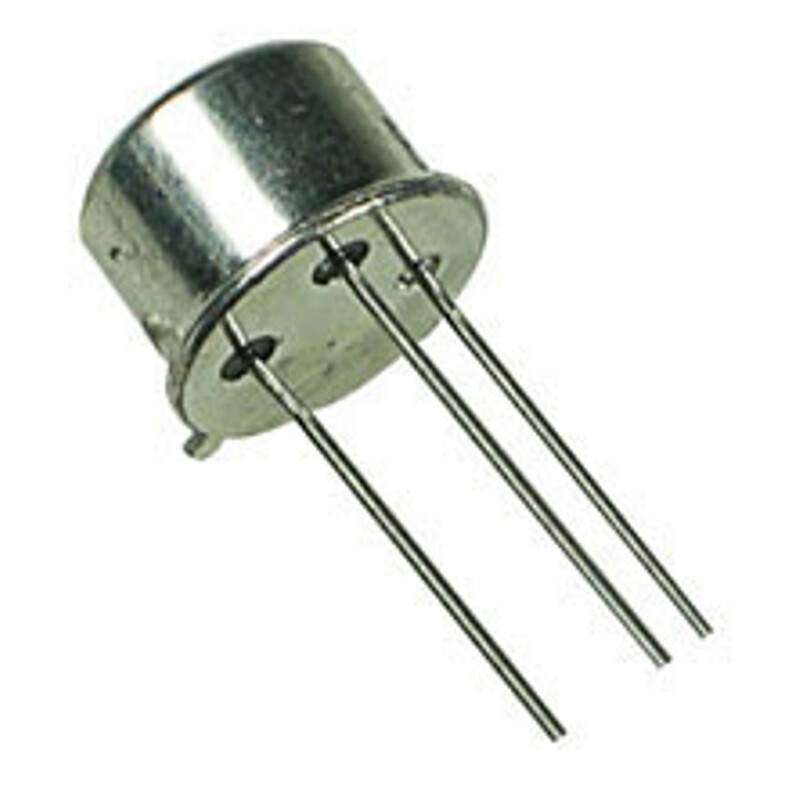 The 2N1711 is a silicon Planar Epitaxial NPN transistor in Jedec TO-39 metal case. It is intented for use in high performance amplifier, oscillator and switching circuits. The 2N1711 is also used to advantage in amplifiers where low noise is an important factor.